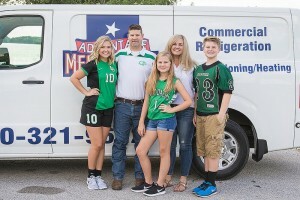 Advantage Mechanical based in Dallas-Fort Worth has over 30 years of experience in supermarket refrigeration and commercial HVAC service. 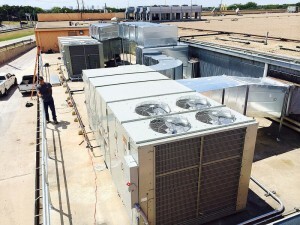 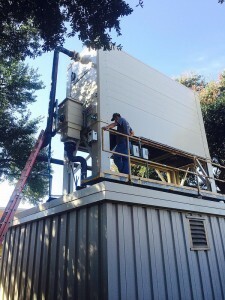 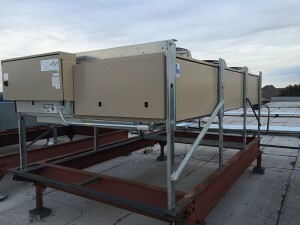 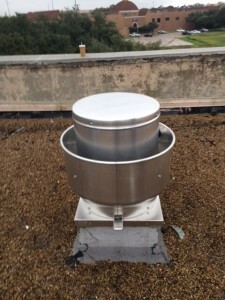 As licensed mechanical contractors, Advantage Mechanical offers the best in professional new system Installation, maintenance services and emergency repair services for any commercial project in North Texas or the greater Dallas-Fort Worth Metroplex. 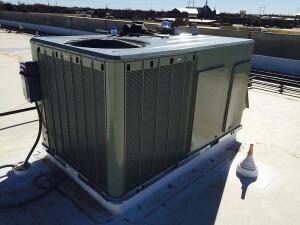 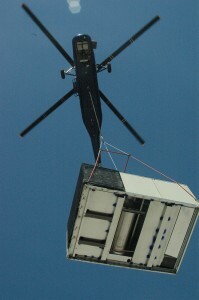 Advantage Mechanical works on commercial refrigeration and commercial HVAC projects of virtually all sizes. 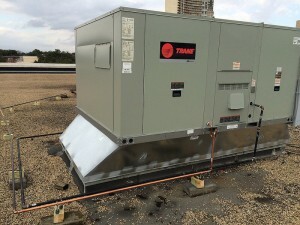 Our refrigeration and commercial HVAC technicians work with restaurants, grocery stores, convenience stores, florists, food processing plants and more. 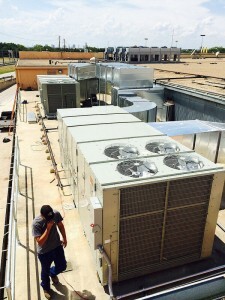 We have the resources to consult with architects or engineers for mechanical system design, including creating budget estimates or bids specifications. 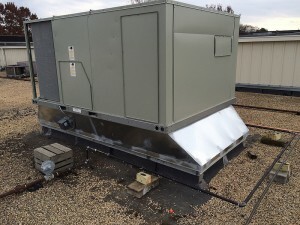 As an independent mechanical contractor, Advantage Mechanical can offer objective recommendations on the best equipment brands and models for your project’s needs. 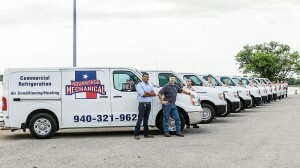 We invite you to call us today to learn more about our commercial mechanical contracting services, to request a quote or get fast on-site service!